The board responsible for conducting the examination of Matriculation and Intermediate, BISE Sargodha is one of the leading educational boards of Pakistan. 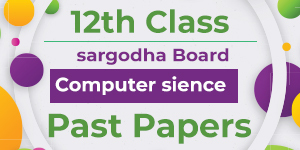 The board was established in 1968 and shifted to its current location in 1975. 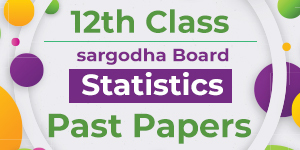 Thousands of candidates take exam of 2nd year under the supervision of Board of Intermediate and Secondary Education Sargodha, every year. The past papers of FSc 2nd year, I.Com 2nd year and F.A 2nd year have always been helpful for the candidates to prepare for the exams. 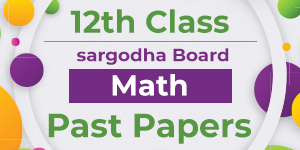 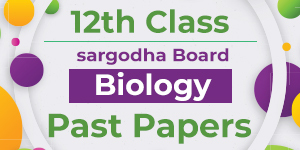 You can download all the past papers of BISE Sargodha 2nd year over here with utmost ease.